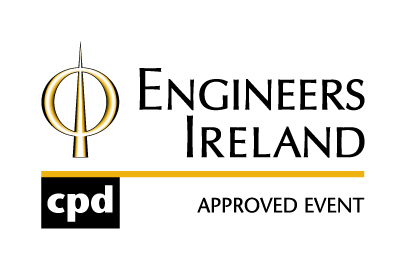 Ciarán is a qualified Licenced Aircraft Engineer with 28 years’ experience in various positions, including Line Maintenance, Heavy Maintenance, Training and Standards in an Irish airline. As Ryanair’s Technical Operations Manager, with Responsibility for Maintenance Control, Ciarán is tasked with ensuring the airline’s fleet of 456 Boeing 737-800’s remain in a serviceable, flight-worthy condition, vital to maintaining Ryanair’s industry-leading On-Time Performance (OTP). 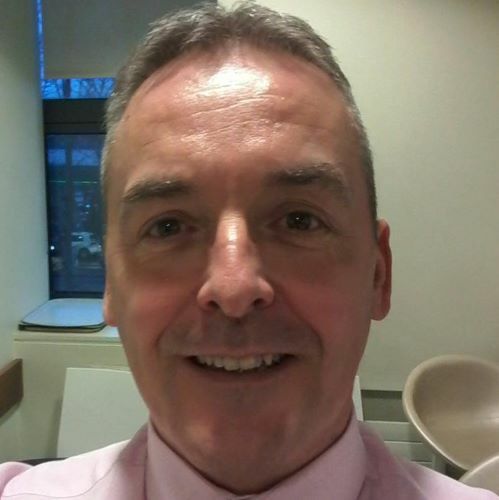 In his presentation, Ciarán will discuss the myriad of factors involved in a reliability programme of this scale – from employee motivation to setting and monitoring the right KPIs to understanding performance limits.